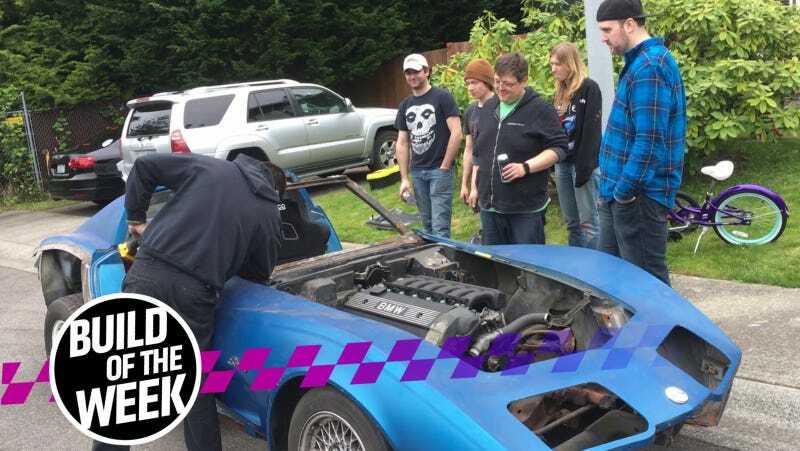 You can’t help but stare at a Corvette full of BMW parts getting its top sawzalled off. We’ve been featuring some of the most interesting, fun and wacky builds you people can dream up on the site as our Builds of the Week, and it’s about time we put some on video. Do you live close to New York City? We’d love to come over and check out what you’re doing—on film! That’s right: Build of the Week might get its own little video show, so we’re looking for a few close to Jalopnik’s home office to start off with. We want to see it all, from strange engine swaps and unlikely off-roaders all the way to pristine show slabs and family heirlooms. The more bizarre the story, the better. Are you the world’s utmost authority on Ford Probes? If it has wheels, we’re probably into it. While I once drove five hours halfway across my state just to get to an autocross...in the ice......on crappy no-season tires.........and then won Novice class, we’re primarily looking within a 100 mile radius of New York City just to make it easy on our video team. What have you been wrenching on lately, northeasterners? 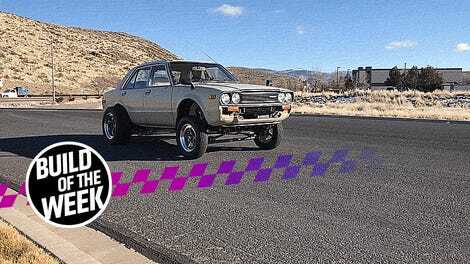 Send me an email at stef dot schrader at jalopnik dot com, preferably with “Build of the Week” in the subject line so I can find it.